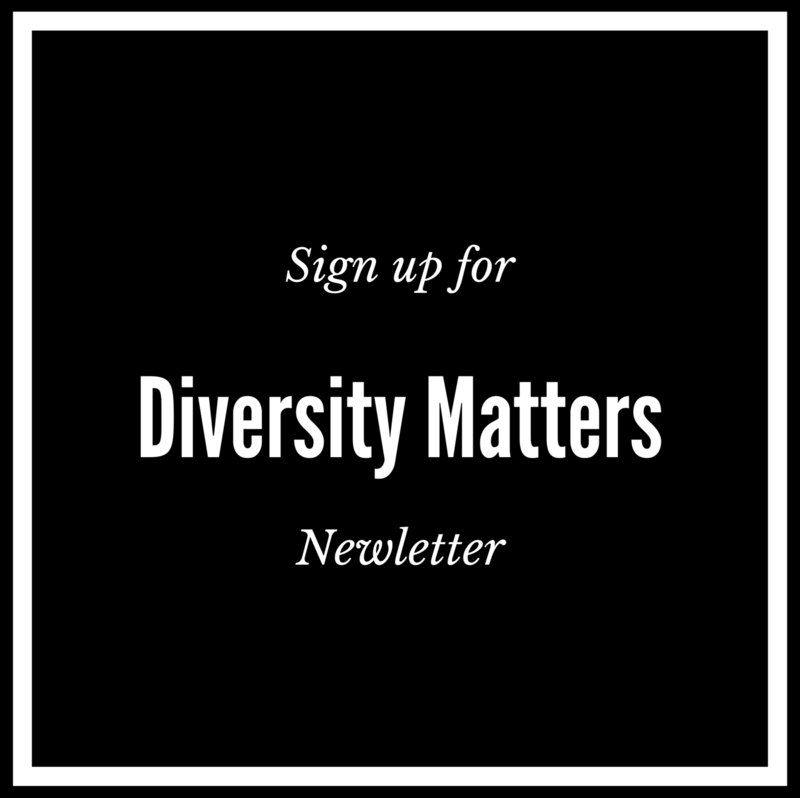 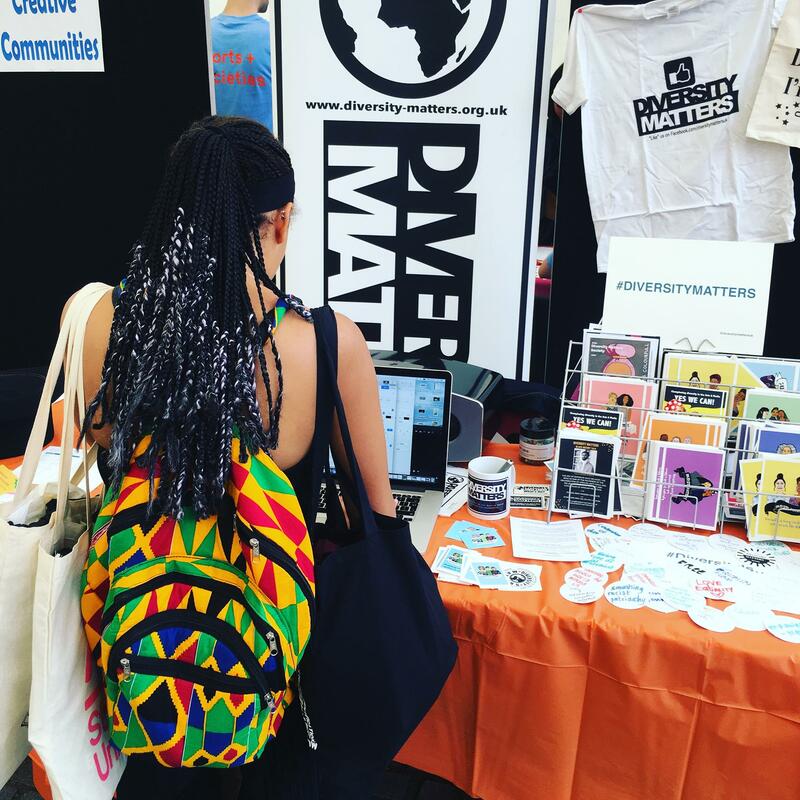 “Diversity Matters Awareness Week: Let’s Talk About Race” is an opportunity to tackle issues around the lack of diversity in the education and work environments, relating to specifically to race matters! 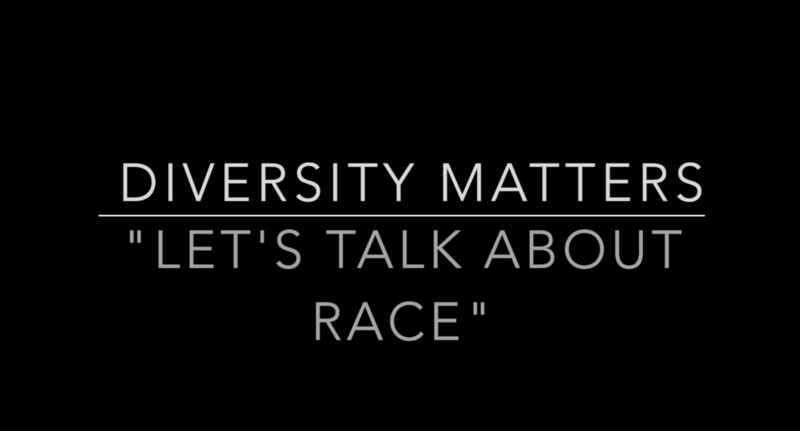 This film will be previewed at our panel event on the 21st April, 6pm – 9pm “why does race matter in my learning environment?” CLICK HERE to BOOK! 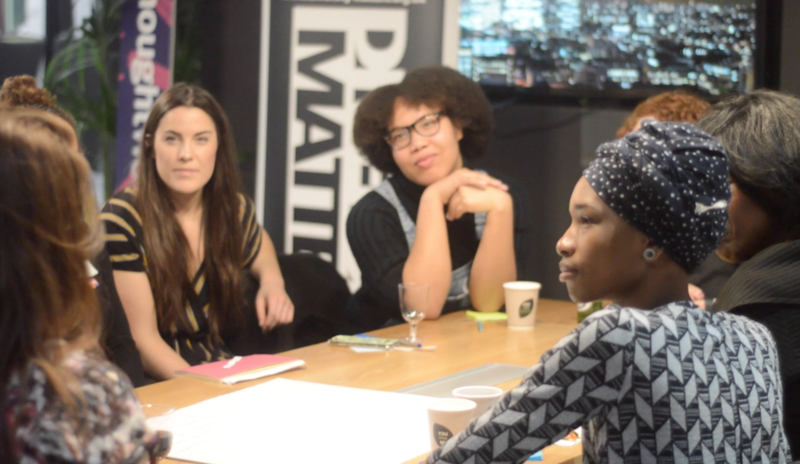 Special thanks to all the students who took part in our first day filming (after the amazing event Feminisms: Arts of A Woman, organised by Shades of Noir)! 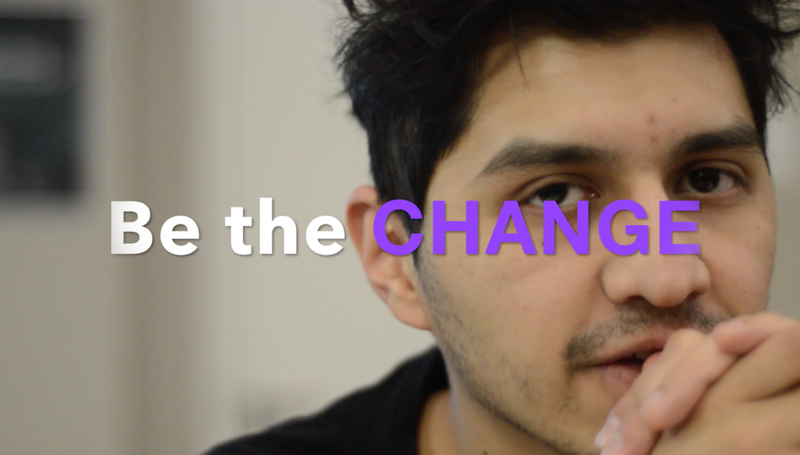 We’re looking forward to sharing your voices!